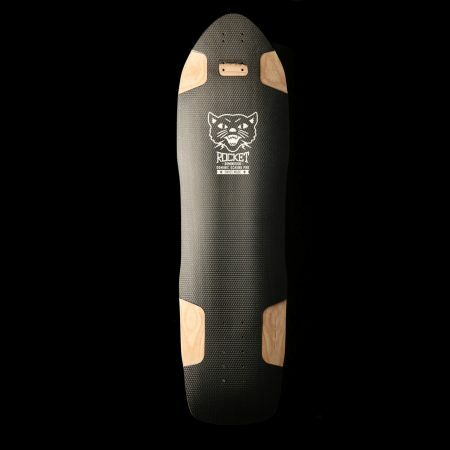 The Roton is a modern single kick freeride board. 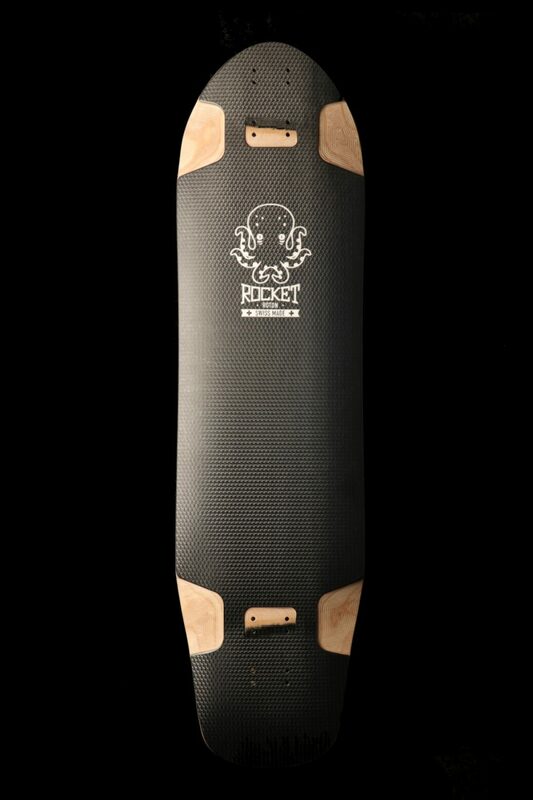 It was developed together with our team rider Brian Scott Adkins. 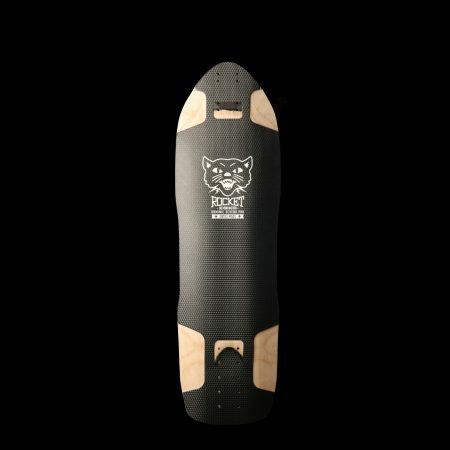 Thanks to the deep rocker and the wheelwell flares it gives you a great hold for stand up slides. 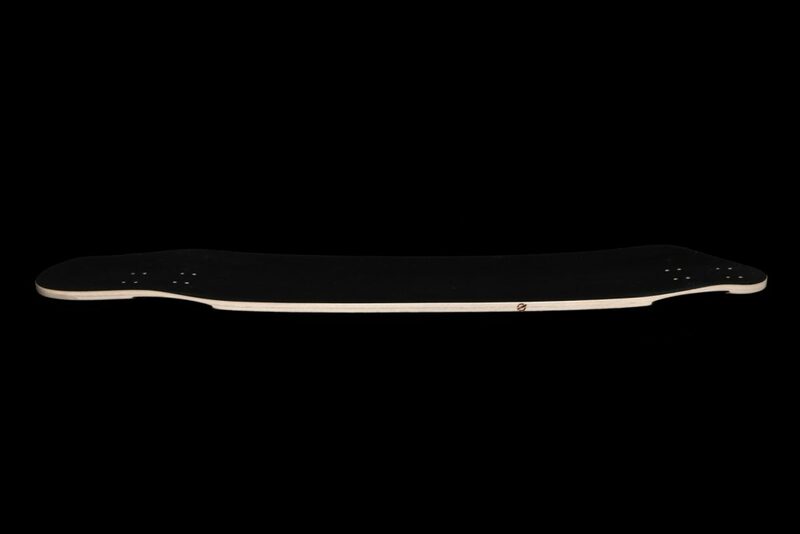 The 3D kick begs for some tricks and manuals. 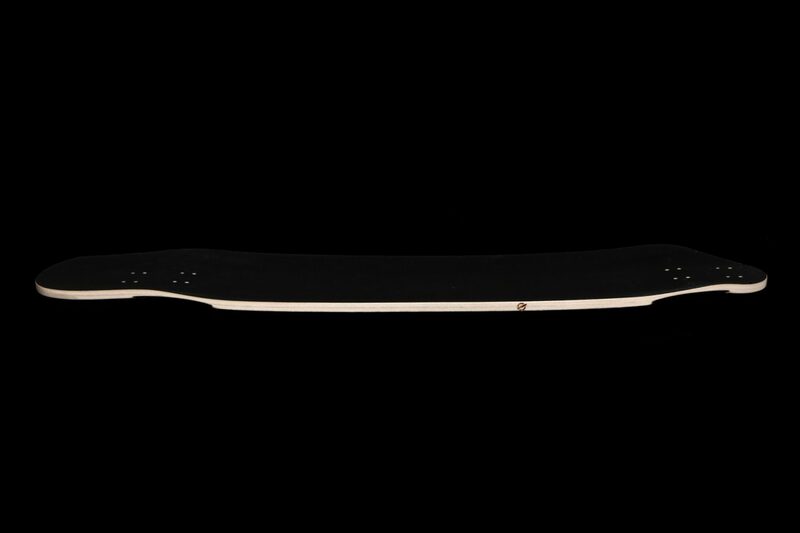 The former double kick board got redesigned for 2019. 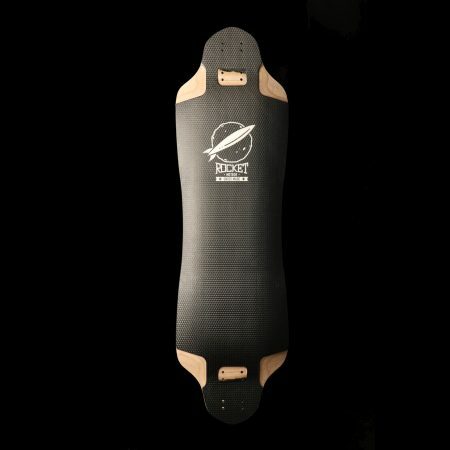 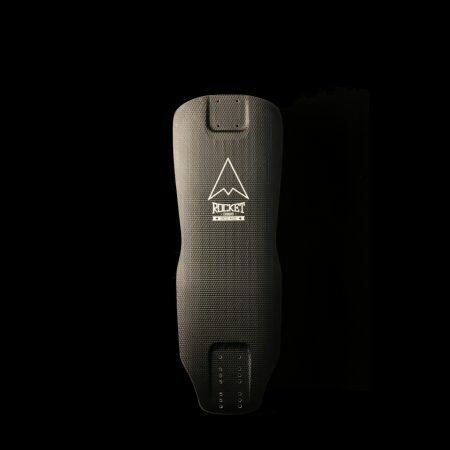 The new single kick shape and a shorter wheel base make it an outstanding freeride board.